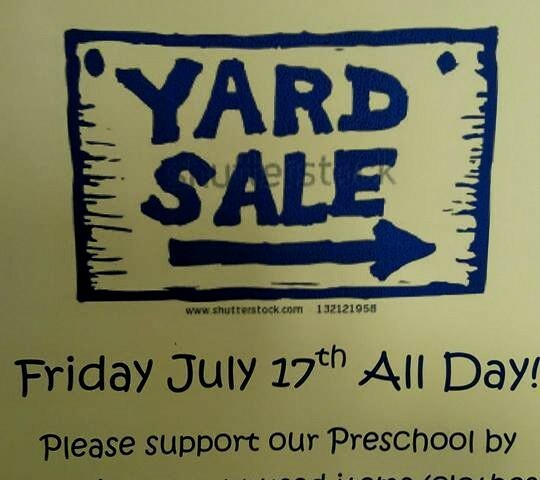 This Friday, July 17th will be Hope Daycare’s first annual yard sale. Donations can be dropped off right at Hope during operating hours. Just ring the bell!